Jim the Wonder Dog, a Depression Era hunting dog that many believed was either a genius or possessed of clairvoyant skills. Evidence existed for both claims: Jim predicted seven Kentucky Derby winners and the winners of the 1936 World Series and presidential race, but the setter could also take direction in foreign languages (Italian, French, German, Spanish), shorthand, and Morse Code and recognized both colors and musical instruments. 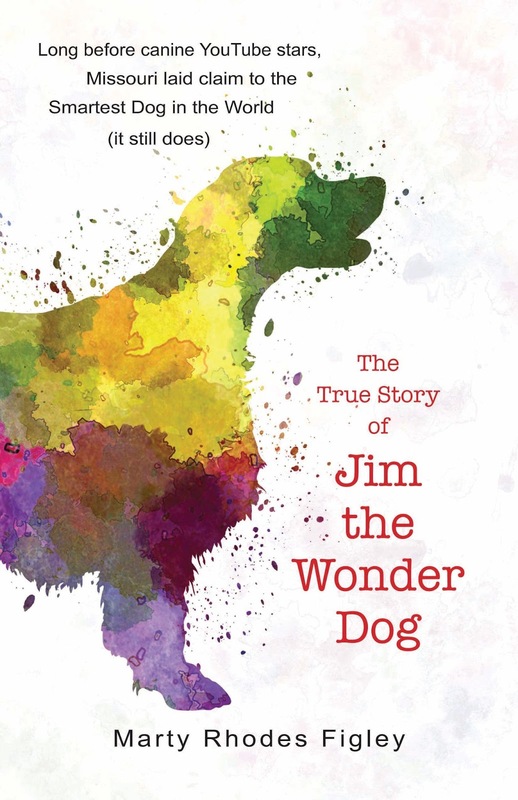 This is the true story of the dog that became known as Missouri's Wonder Dog. A children’s book presents the true story of a dog with unexplained abilities who delighted audiences in the 1930s. 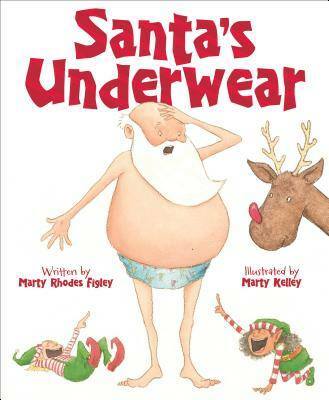 In this work, Figley (Santa’s Underwear, 2016, etc.) introduces the Llewellin setter known as Jim the Wonder Dog, in honor of his phenomenal ability to understand and answer questions. The author follows Jim from puppyhood—he was a runt left with Missouri hotel owner Sam VanArsdale, who first valued his surprising skill at bird hunting—to the monument that still stands at his grave. Although he helped VanArsdale flush out thousands of birds, Jim’s defining talent was his ability to answer questions with a degree of comprehension few would expect in a dog, identifying trees by species, pointing out a guest staying in a particular room, and indicating which man in a group had the most money in his pocket. Jim’s abilities brought him local fame, though VanArsdale turned down both Hollywood endorsements and attempts to profit on Jim’s ability to pick winners at the racetrack. Although the book addresses the skepticism that some contemporaries expressed, Figley has chosen to take the stories of Jim, drawn largely from a locally produced documentary, at face value. 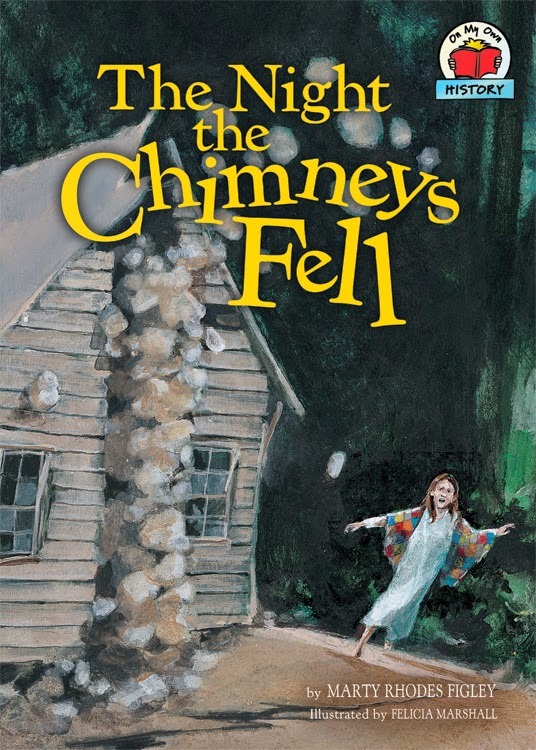 An author’s note explores the value of such oral histories as primary sources and provides guidance for young readers on evaluating the material. The account avoids speculating about the causes of Jim’s talents, and while readers may wish for a tidy explanation, that decision ensures the narrative follows the historical record. Figley’s prose is matter-of-fact (“They hunted all day. Jim performed like a bird-dog genius over and over again”), and the story moves at an appropriate pace, keeping readers engaged without adding artificial tension to a simple plot. The work does an excellent job of drawing attention to a little-known piece of history without overstating its importance, giving Jim credit for intriguing and amusing many observers during a difficult time without claiming he changed the world. 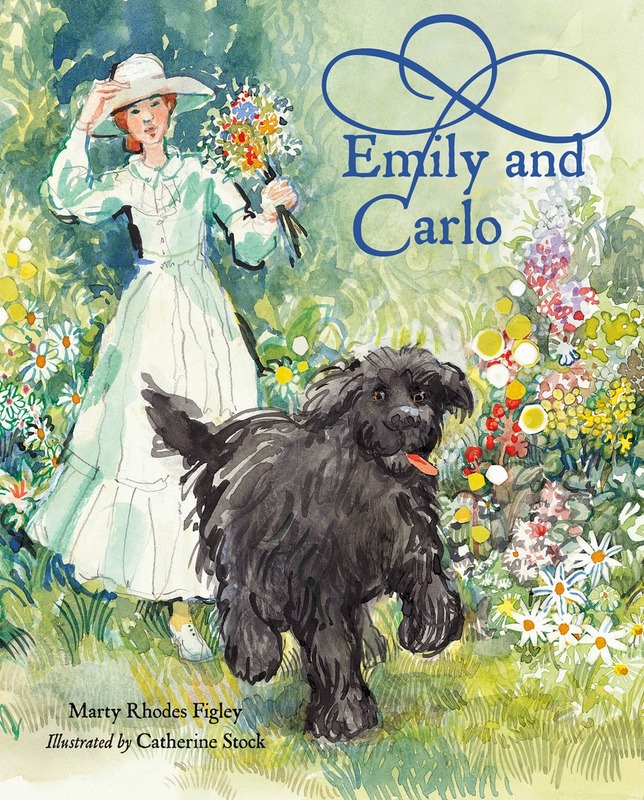 The story of poet Emily Dickinson and her beloved Newfoundland, Carlo. Emily Dickinson did have a love interest. His name was Carlo. 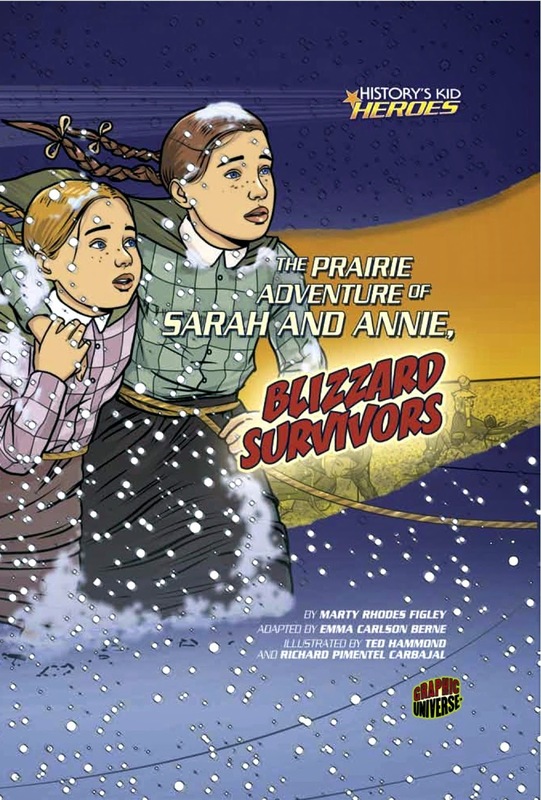 The story of the horrific 1888 blizzard that swept across the Midwest, and the heroic actions of schoolteacher Minnie Freeman as she leads her students to safety. 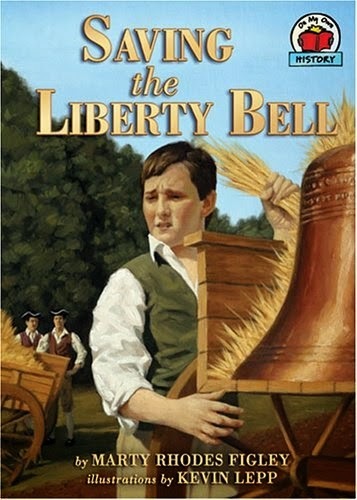 The story of how eleven-year-old Johnny Mickley and his father save the Liberty Bell when the British invade Philadelphia. 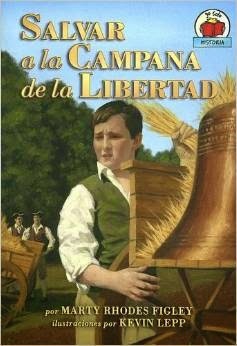 Spanish version of Saving the Liberty Bell. 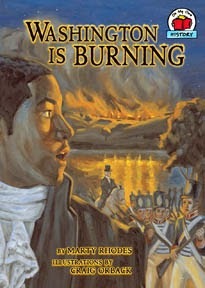 The story of how slave Paul Jennings helps Dolly Madison save a famous painting when the British burn the white House. 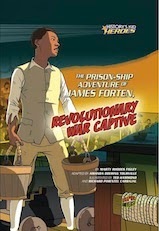 The story of African-American Paul Jenning's bravery as a prisoner of war during the Revolutionary War. The story of the great New Madrid earthquake. The story of how Willie Kettles, the youngest telegrapher in the War Department, takes an important message for President Lincoln and the country during the Civil War. 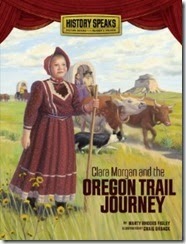 Eleven-year-old Clara Morgans adventures on the Oregon Trail (based on the memoir of Philura Vanderburgh). 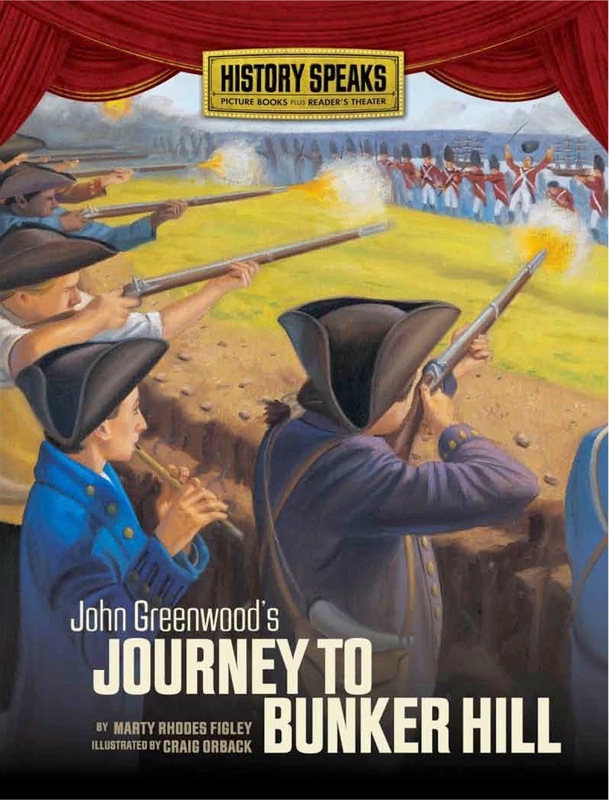 The true story of John Greenwood, a fifer in the Revolutionary War. 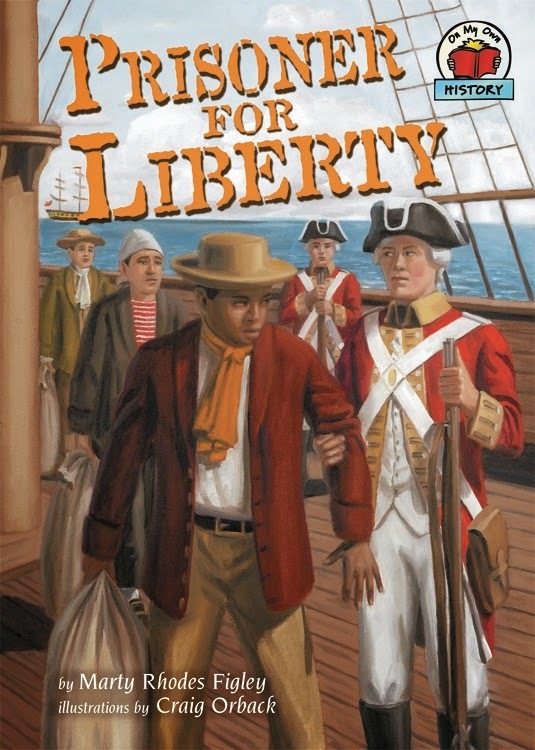 The graphic version of Prisoner for Liberty. School Library Journal: Beyond Black and White: 25 Graphic Novels for African American History Month. January, 2012. 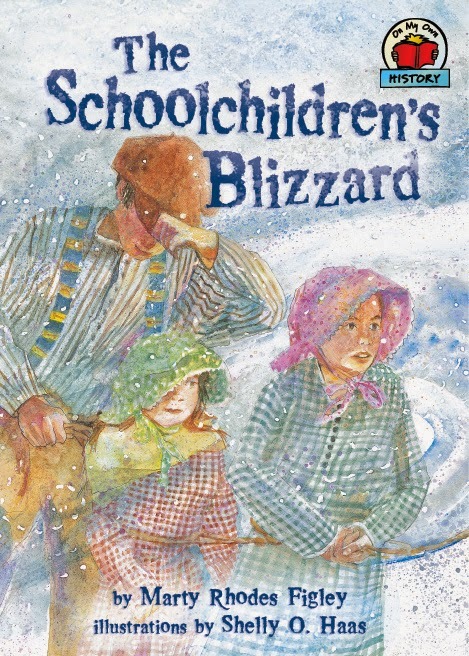 The graphic version of The Schoolchildren's Blizzard. A biography of William Penn.